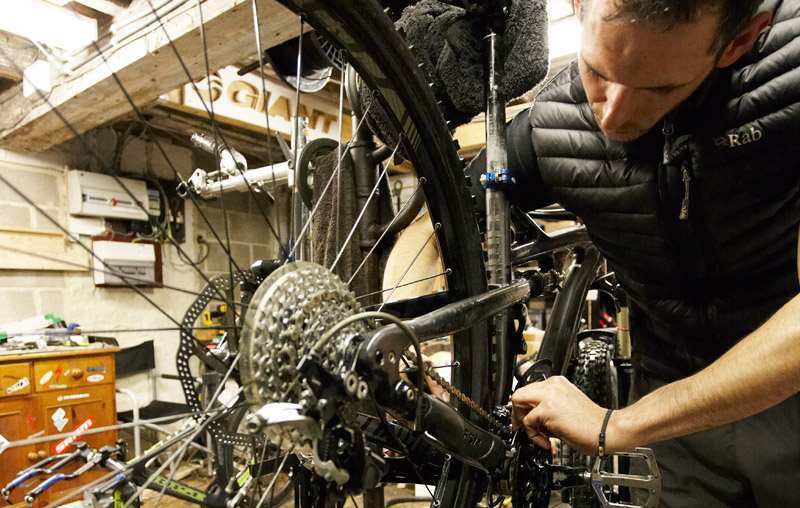 Whether you’ve snapped a spoke on an off-road epic, have a puncture and you’re in a hurry, or if your bike is just looking a bit sorry for itself, PedalSport offer a huge range of bike repairs in-store to help get you back on the road. We pride ourselves on quality service at reasonable prices Service prices (labour only). Menu of Other Charges (Labour only).